Stamp collections are the collecting of postage stamps and other related objects. It is related to philately which is the study of stamps. It is one of the most popular hobbies since the late 19th century causing a large increase in the postal service. Stamp collecting has proven to be a very ideal hobby for collectors seeing as there was a never ending stream of brand new stamps as countries choose to advertise its individuality through stamps. Due to there being some stamps becoming rare, a flourishing international trade in stamps were created. It is thought to be that John Bourke, Receiver General of Stamps Dues in Ireland, was one of the first people to collect stamps. In 1774, Bourke produced a book that included existing imprinted revenue stamps which ranged in its value from around £6 to half a penny, including those of the hand stamped charge marks that were also used with them. Bourke’s collection is currently being preserved in Dublin. 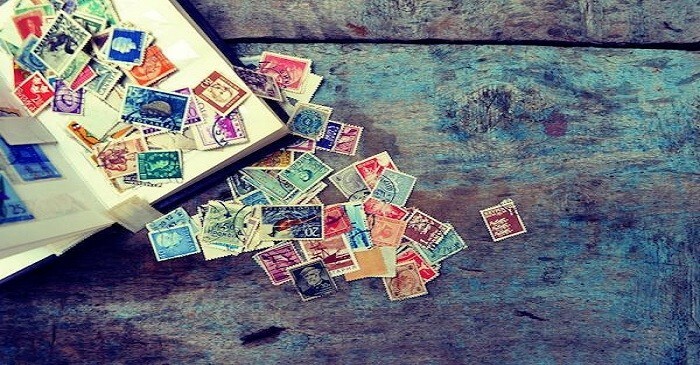 Collecting post stamps began around the same time that the first stamps were issued and by about 1860 thousands of stamp collectors and dealers were beginning to appear around the world as this new study and hobby widen to across Europe, the United States and many other parts of the worlds. The first postage stamps were first issued by Britain in 1840, known as the Penny Black and pictured Queen Victoria. The stamps were produced without perforations and as a result it had to be cut from the sheet using scissors in order for it to be used. Whilst some of the unused examples of the Penny Black are quite limited, the more used examples are more common can be purchased for around $20 to $200, depending on the condition of the stamps. 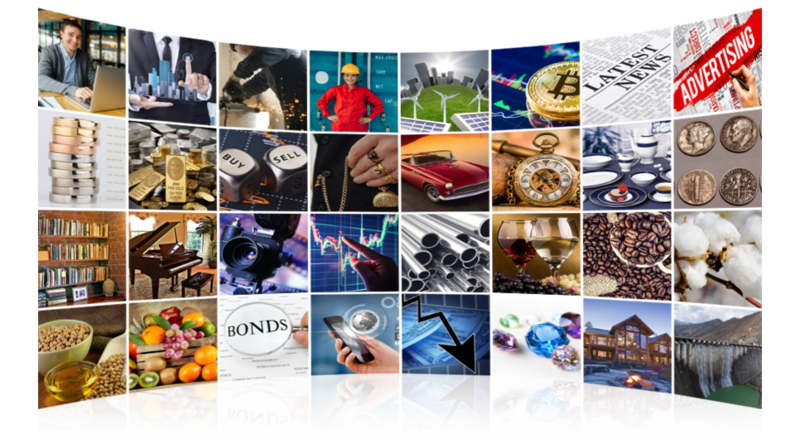 Investing in stamps can present accurate diversification within an investment portfolio, due to them being uncorrelated to other asset classes. This means that by investing in stamps you tend not to be affected by the factors that determine their overall value of other assets, like property or equities. Furthermore, investment stamps are very secure assets, which ultimately allow investors to use them for preserving the capital they have mount up to over the past years.